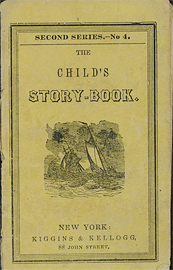 The child's instructor, or Picture alphabet. 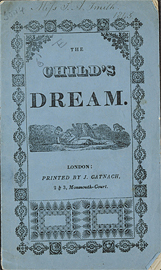 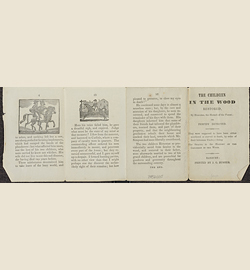 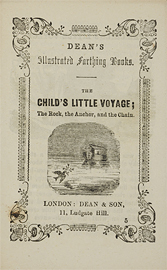 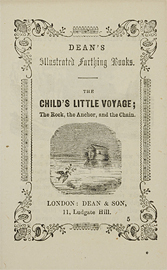 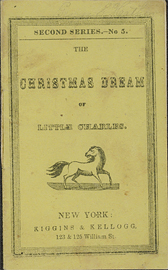 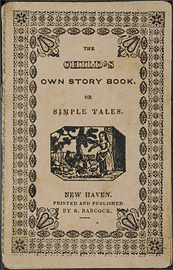 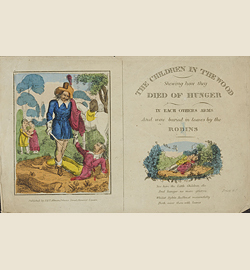 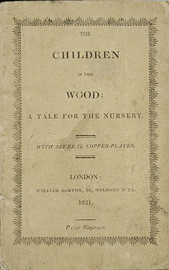 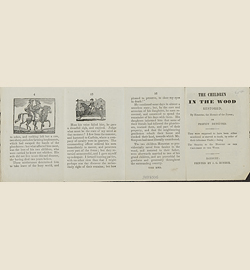 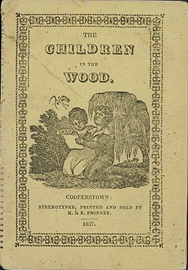 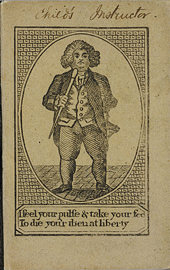 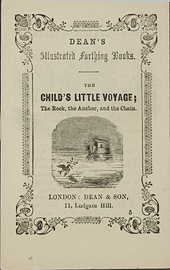 The children in the wood : a tale for the nursery : with copper-plates. 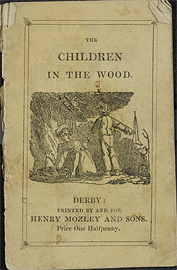 The children in the wood : an affecting tale. 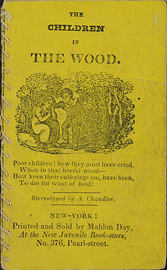 The children in the wood restored, by Honestas, the hermit of the forest, or, Perfidy detected.